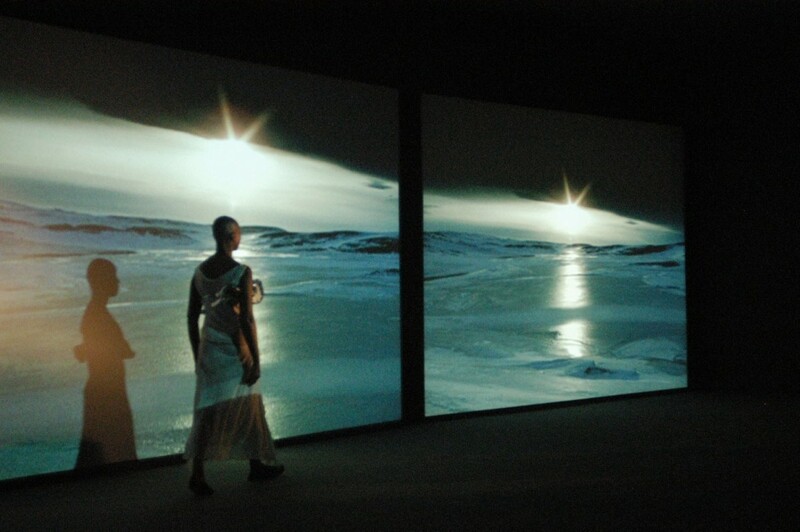 Visual artist and filmmaker Isaac Julien's first evening length production, Cast No Shadow, brings to life Julien's extraordinary triptych of films True North, Fantôme Afrique, and Small Boats in a remarkable work for the stage. In collaboration with acclaimed British choreographer Russell Maliphant, Cast No Shadow uses shifting geographical landscapes from the North Pole, to Burkina Faso, to Sicily and bodies in motion that at times seem to spill directly from the film onto the dance floor, to reveal deeply poignant stories of expedition and migration. Cast No Shadow, a PERFORMA Commission with Sadler's Wells (London) is co-commissioned by Dance Umbrella and co-produced by Espace Des Arts, Scéne Nationale de Chalon-sur-Saône. It will premiere at Sadler's Wells in October and make its US premiere at the Brooklyn Academy of Music as part of PERFORMA07 and BAM's 25th Next Wave Festival. 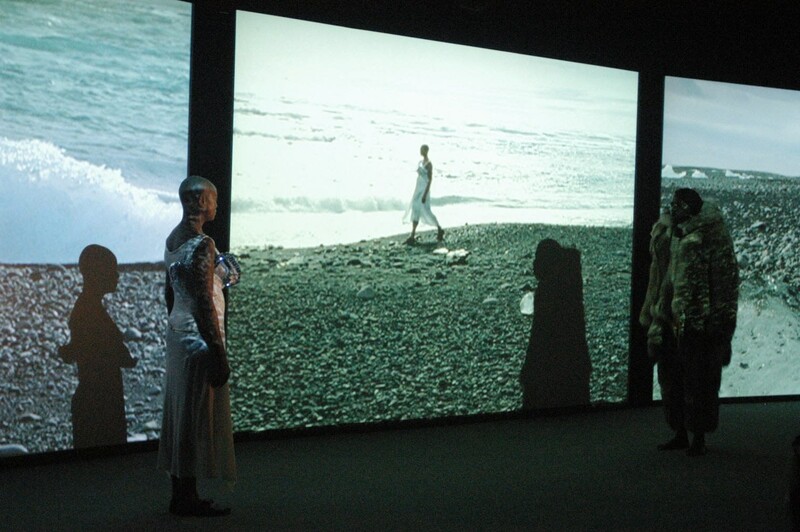 Cast No Shadow was first conceived by Isaac Julien over three years ago, when PERFORMA Director RoseLee Goldberg suggested to him that he create a live performance out of his films. 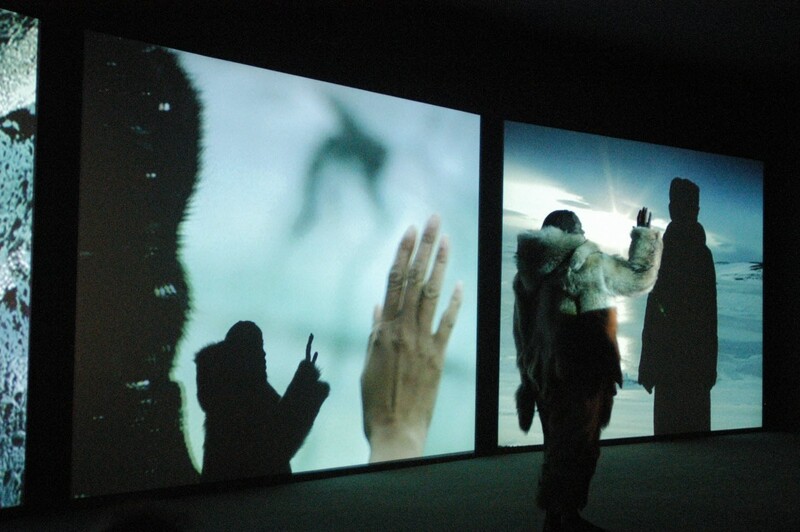 In 2005, Sadler's Wells joined PERFORMA as a Co-Commissioner and Producer of Cast No Shadow, and brought Russell Maliphant on board to collaborate with Julien on the project.